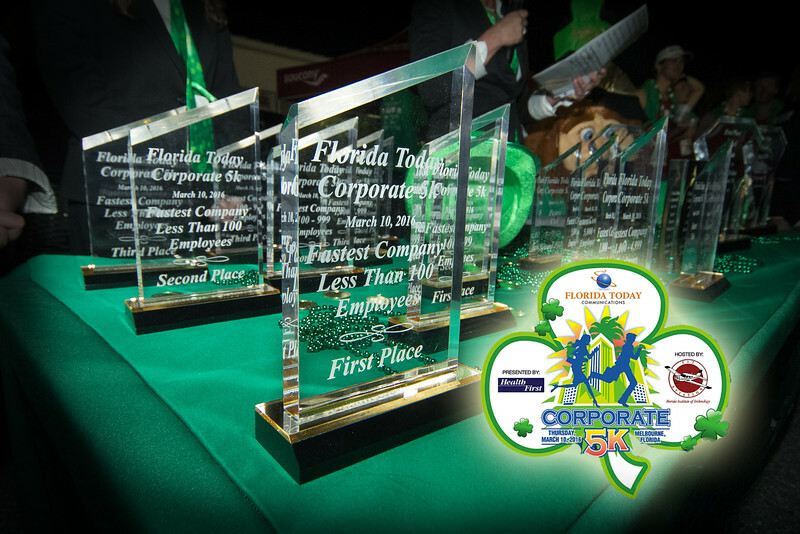 The Corporate 5k was held at FIT Aviation in Melbourne on March 10, 2016. The links at the right will help you navigate through the 1400+ photos. the photo. Note: this is not the same as right clicking the "save image" option on your browser. This is compliments of The Running Zone.